Do you want to promote your new facebook page worldwide?In this article, we’ve shared the tips on how to promote your new facebook page.Having a website and Facebook page for your business is one of the best ways to interact with your audience and customers.Many famous digital marketing training institutes like Digi expertise apply same techniques. 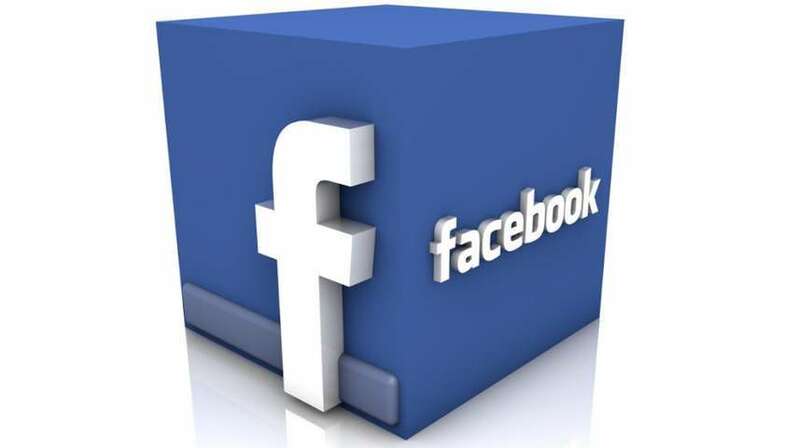 Creating a new Facebook page for your business is easy and helps to gain more customers online, but engaging more followers on your new Facebook page is quite tough especially if increasing Facebook blockages worldwide. 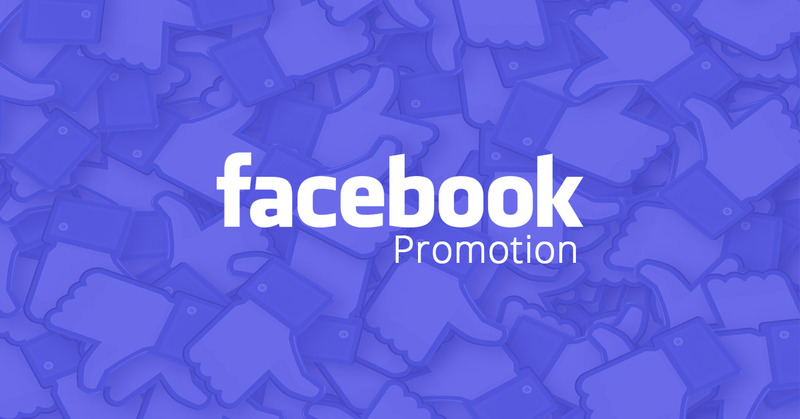 To begin advertisement you need to customize your Facebook page by entering the required details, profile photo, and cover photo.Vanity URLs are a fantastic way to make your fan page memorable. 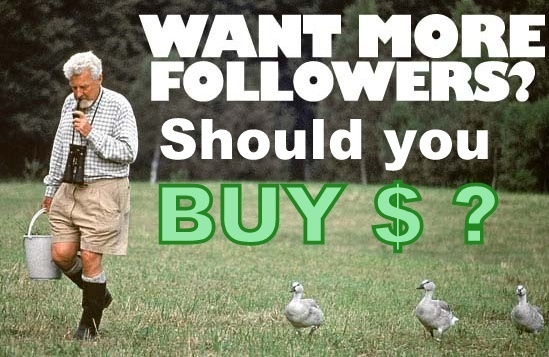 Twitter helps you to get more targeted followers who will be beneficial to your business for a long run business since Twitter is accessible in most countries. 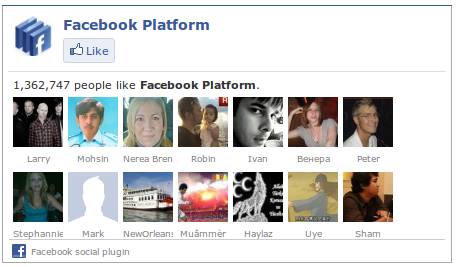 How to increase Facebook likes and followers How to change Name of a Facebook Page after 200+ likes How to get more twitter Followers : Killer tips Should You Buy Followers or not?